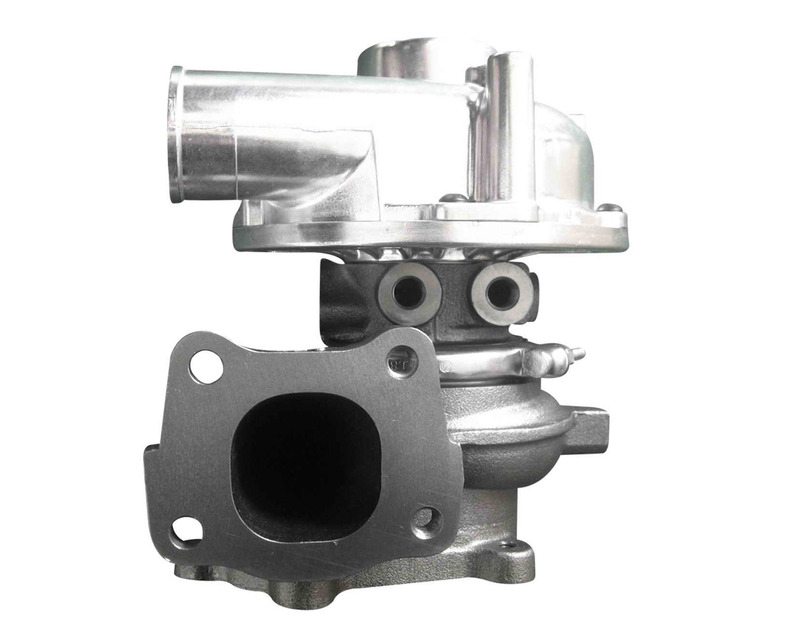 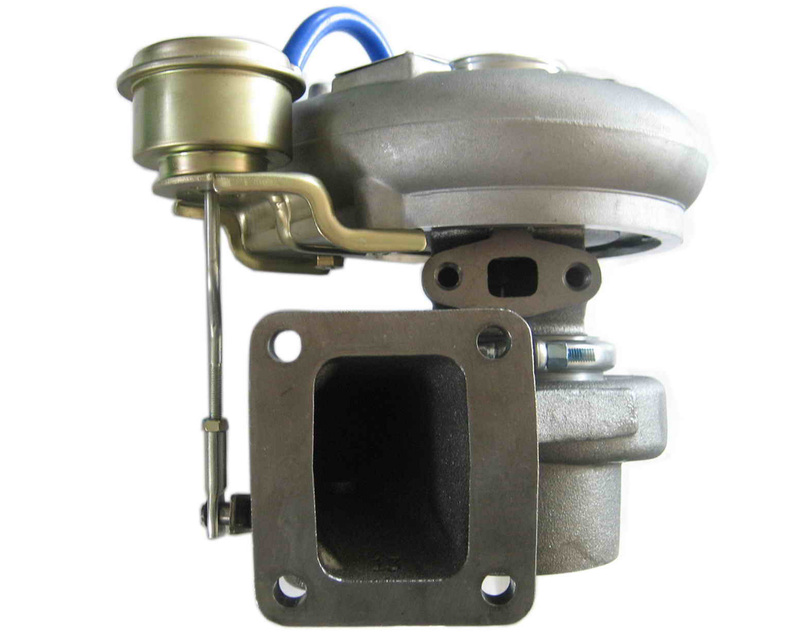 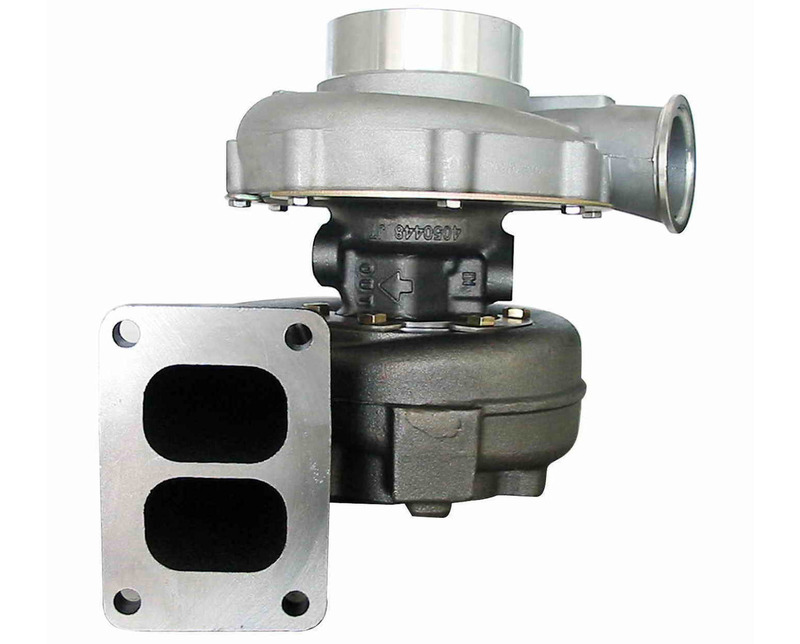 ﻿ TURBOCHARGER - Fengcheng Xindongli Turbocharger Co., Ltd. 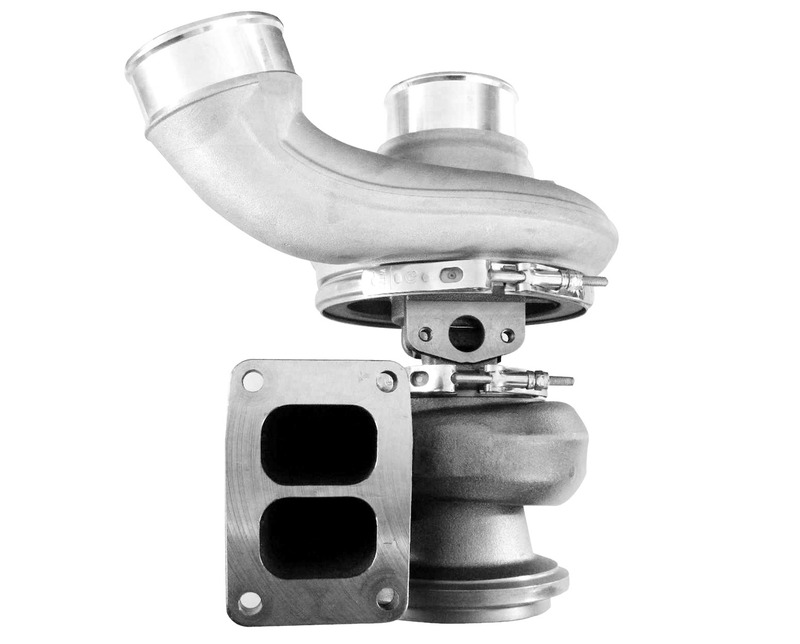 Welcome to the new official website! 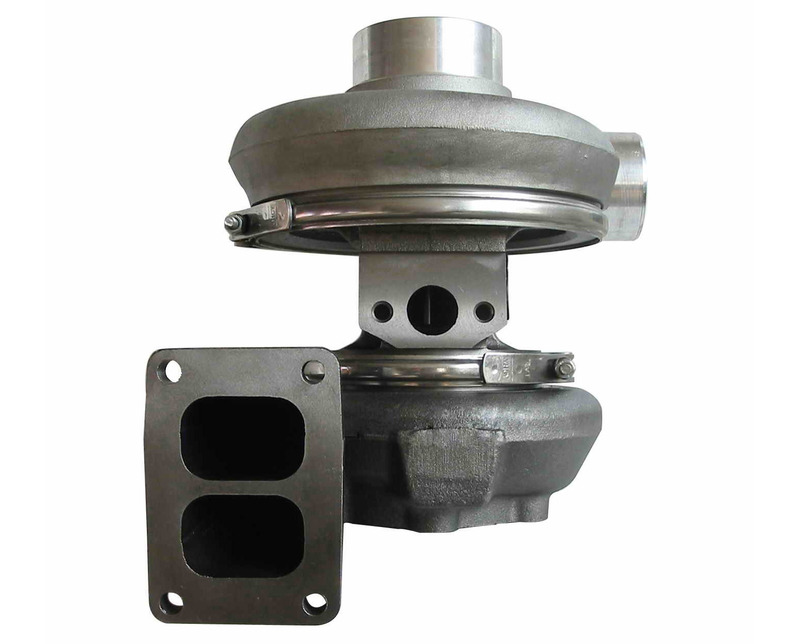 At present we can provide more than 600 models turbocharger’s manufacture .Products involved in engineering machinery, commercial vehicles, passenger cars, generators, ship machine and other fields, and these turbocharger are widely applicated for world OE brand, such as Caterpillar, Cummins, Komatsu , Detroit, Volvo ,Man, Benz, Isuzu,Deutz , scania, perkins, Toyota, mitsubishi, etc.15 years of experience in the development and manufacture turbocharger, professional and efficient technology research and development team, the control process of OE product quality standards, precision and advanced production testing equipment, effectively fast delivery , professional service and support in pre-sale and after sale. 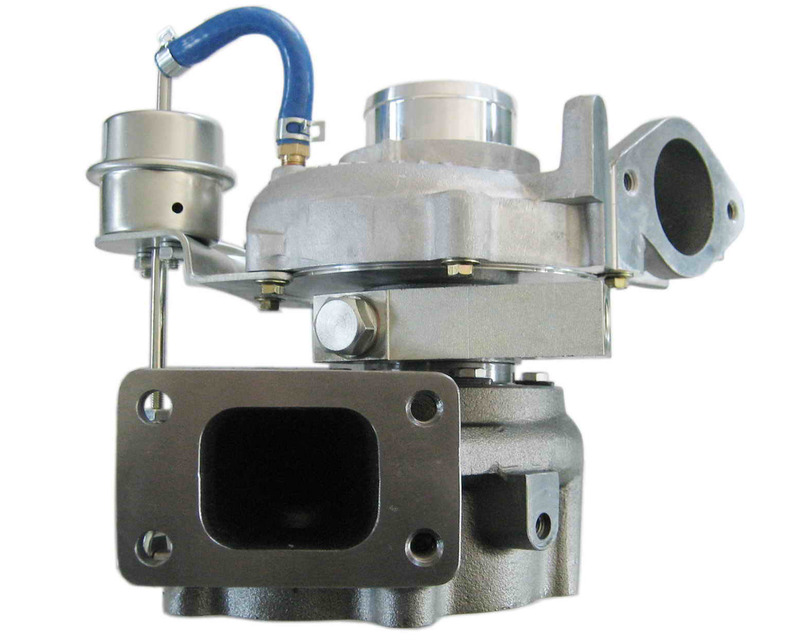 ALL RIGHT RESERVED Copyright(C)2012-2016 FENGCHENG XINDONGLI TURBOCHARGER CO.,LTD.